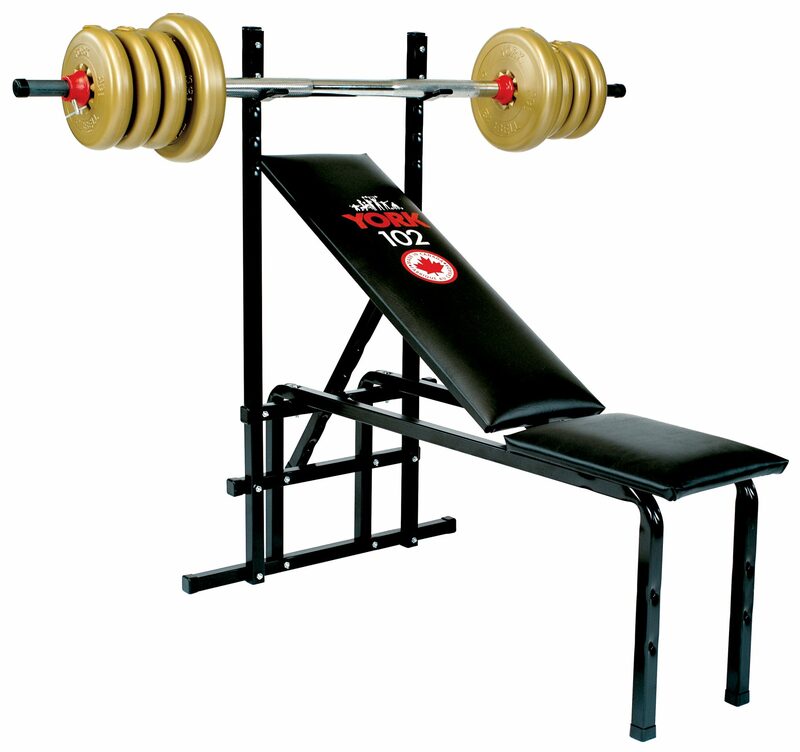 York’s 102 Bench Press Machine is the centerpiece of any home gym. 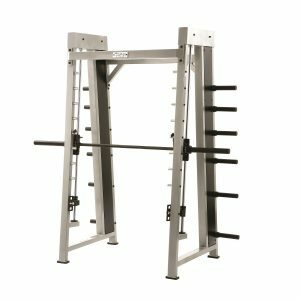 This classic design allows for multiple exercises and is great for both beginners and seasoned lifters. 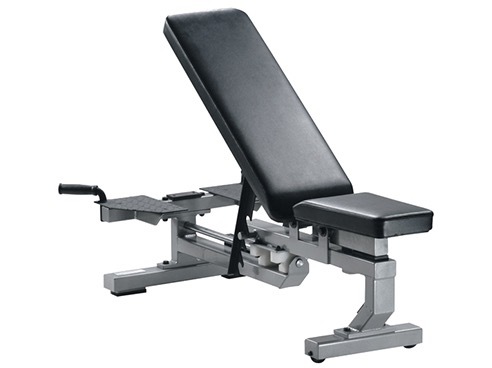 This functional bench can perform both flat and incline bench. 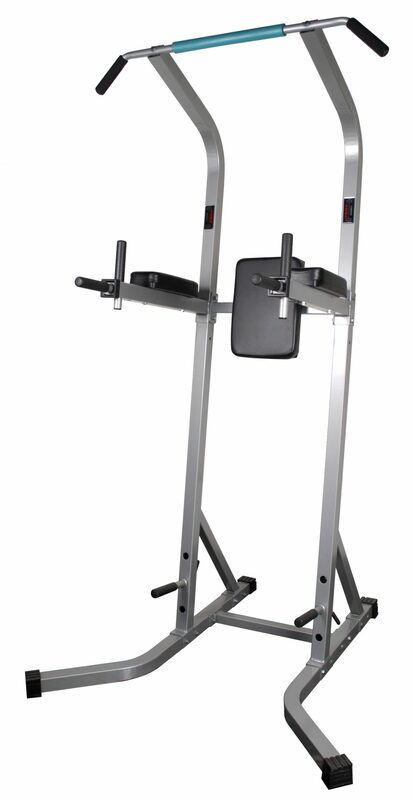 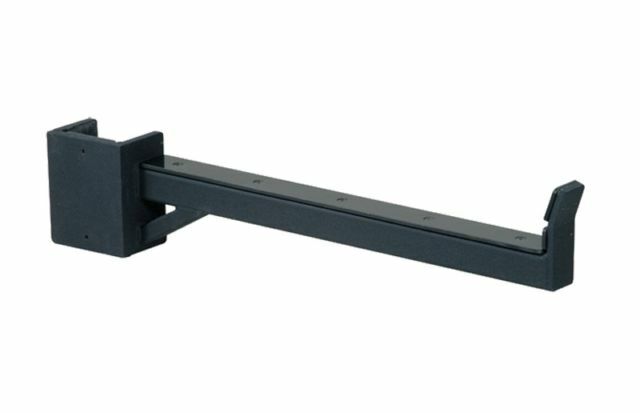 While accommodating users of varying height with multiple varying racking heights.